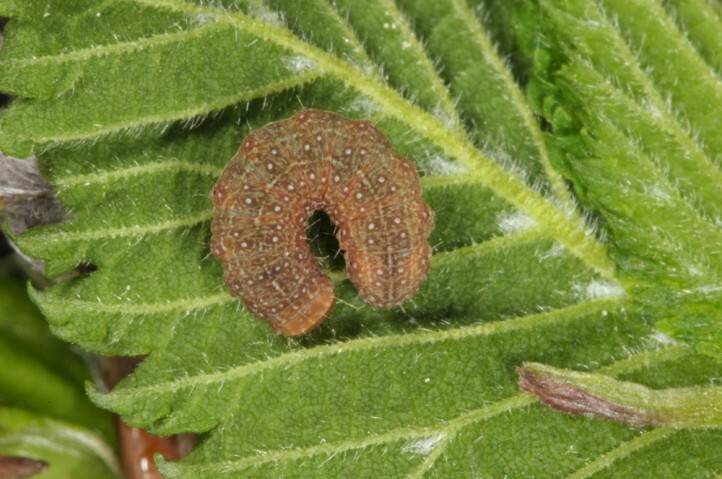 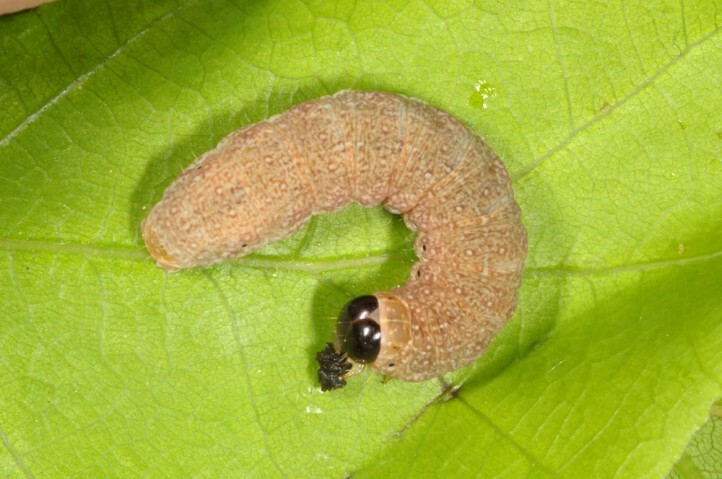 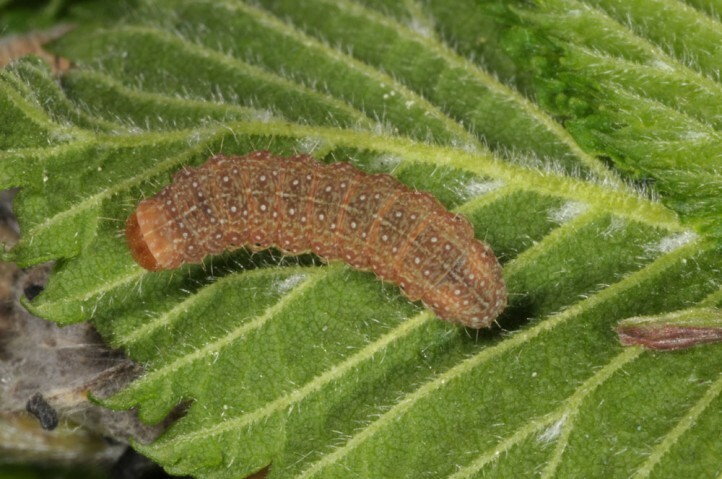 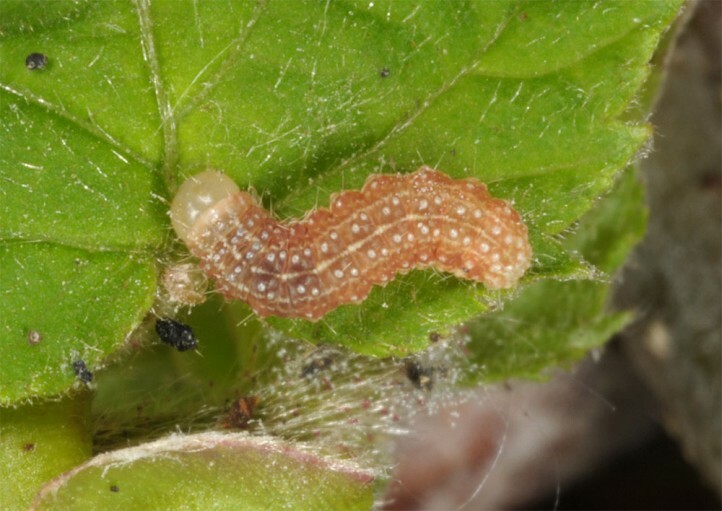 The larvae most often feed on Quercus. 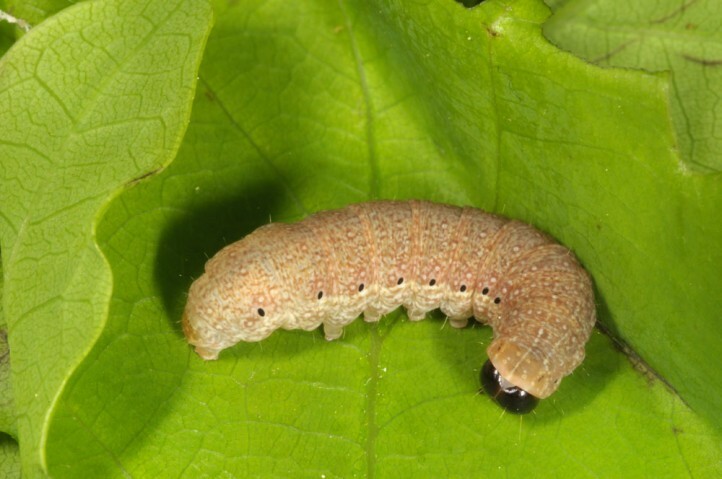 Spudaea pontica inhabits warm oak woodlands. 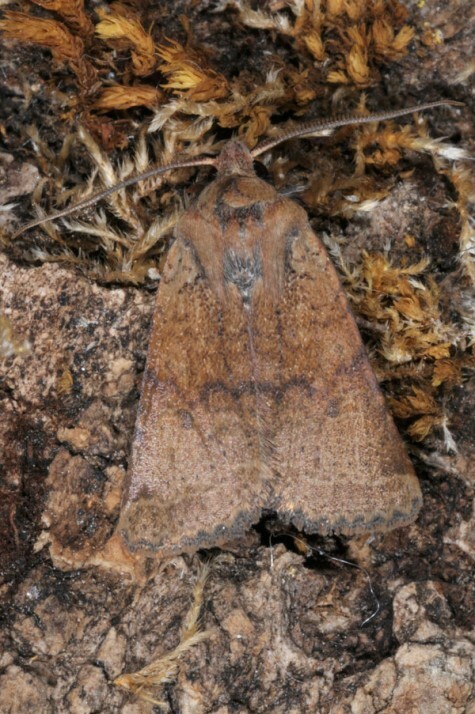 Spudaea pontica occurs across parts of the Balkans and the Ukraine to W-Asia.